You know you gotta strike while the iron is HOT!! 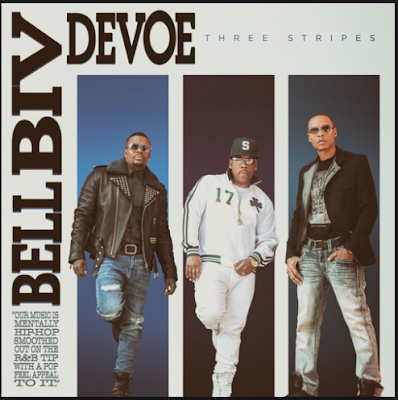 Thus, fresh off the heels of The New Edition Story, the 3-member group Bell Biv DeVoe aka BBD, released an album by the name of Three Stripes on Friday. It's an all-around good piece of work. Of 10 songs, I really like about half of them. As their first album in over more than 15 years, I'm labeling Three Stripes a successful comeback! The guys were on Power 105.1's Breakfast Club recently discussing the BET miniseries, their new album and more.. ..According to Johnny Gill, new New Edition is also on the way! Meanwhile, click HERE to purchase Three Stripes on iTunes.